For those who have been predicting the imminent death of the printed brochure—the wait continues. Indeed, these days companies are thinking more carefully about whether to hand over what is left of their pared-down marketing budgets to digital or print initiatives. But, if this collection is any indication, designers are making a very persuasive case for printed collateral of all kinds. 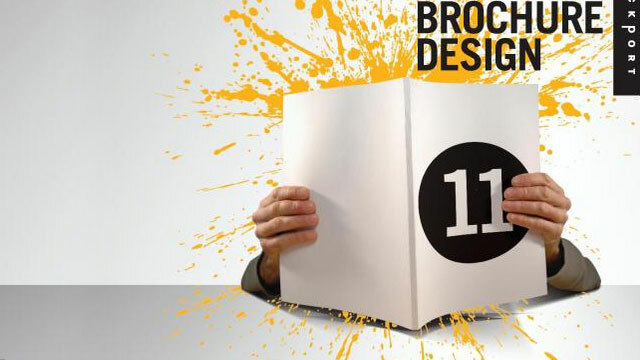 A quick browse through this collection reveals that this competitive energy is inspiring designers to create innovative and compelling brochures that are distinctive and, most important, tangible. 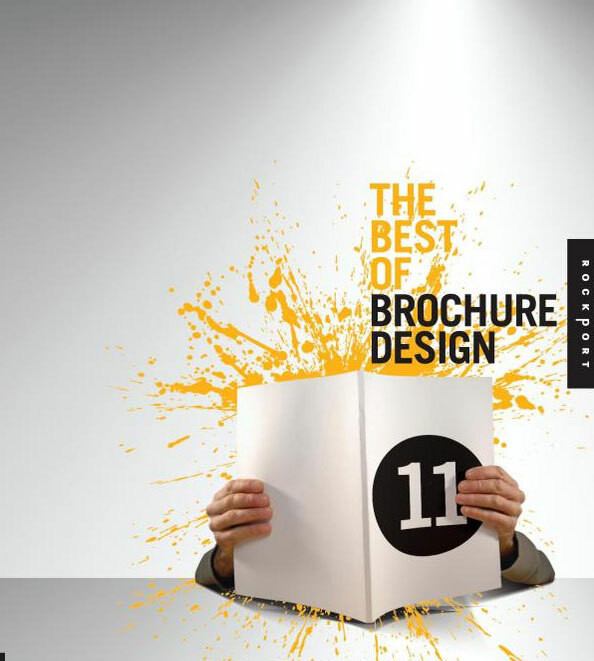 We received more than 1,200 submissions for The Best of Brochure Design 11, and more than 80 designers representing fifteen countries are featured in this unique collection. In addition to brochures, in this latest edition of Rock ports acclaimed series you’ll also discover creative booklets, annual reports, programs, prospectuses, catalogs, mailings, and more. Each submission was scrutinized carefully and the entries that made it into this final collection did so because of their ability to command attention. Whether it was a unique fold, a compelling use of typography, a bold combination of colors, an intense compilation of images, or a combination of all of the above, these printed materials rose above their peers and effectively communicated their message to their intended audience. Print is not dead. On the contrary, this collection of head-turning brochure designs is evidence that around the world there is still a reverence and respect for printed brochures. Design teams and their clients are recognizing the tactile advantage of giving their audiences unique printed collateral that can be held, rubbed between thumb and forefinger, toted, shelved, filed, and referenced again and again … much like this book. Enjoy.